Mike has been in the real estate investing profession for over 20 years. 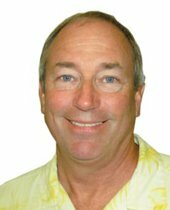 Primarily for his personal, family and friends real estate needs, Mike knows the Pensacola investment market. If you need information on flips, buy and hold or just market questions Mike is the one to talk to.